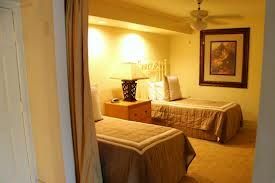 Vacation in a picturesque beach town along one of the most beautiful beaches in the world when you buy a Coronado Beach Resort timeshare. Located in the heart of the quaint village of Coronado, you’ll feel like a local as you walk or bike to the beach, restaurants and shops. 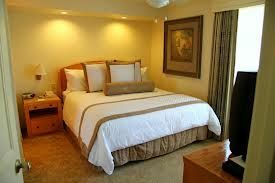 Find your perfect space in our remodeled suites—buy a cozy studio for two, a spacious one bedroom with King/Queen bed and sleeper sofa, or an expansive two bedroom with living space for six people to spend quality time together, but also enjoy privacy. Suites for sale include kitchenettes with all that you need to cook a complete meal, and dining area. Gracious amenities include fireplace or balcony, flat-screen TV, DVD Player, complimentary Wi-Fi, ocean-view rooftop deck with barbeque grills and hot tub, gym, guest lounge and business services. Take a gondola ride through the canals and water ways of Coronado with your own gondolier guide, walk to the Coronado Municipal Golf Course for the best priced golf and views of the San Diego Coronado Bridge and Glorietta Bay, or join the locals for a game at one of the 19 public tennis courts. 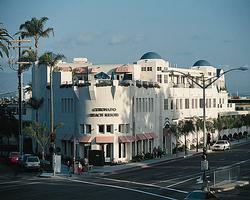 Coronado Beach Resort owners have access to the stunning Loews Coronado Bay Resort’s pools, Jacuzzis and tennis courts. 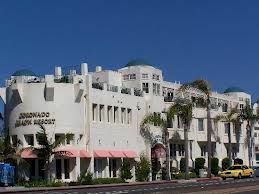 The historic Hotel Del Coronado is right across the street. 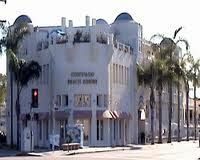 Contact Coronado Beach Resort Specialist Today!